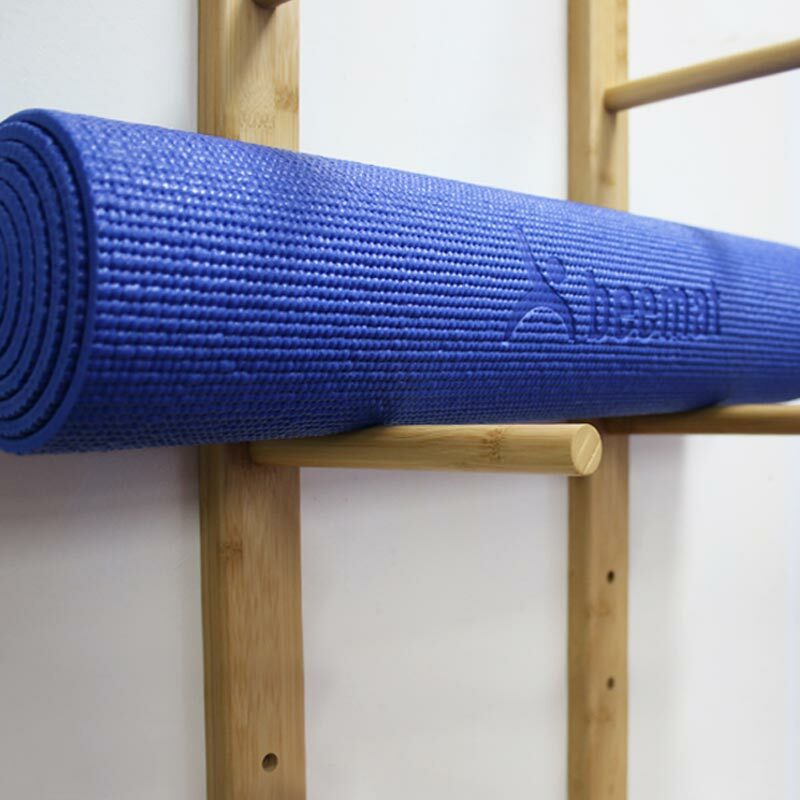 Apollo Yoga Mat Storage Rack with bamboo construction makes it easy to paint any colour to match your studio. 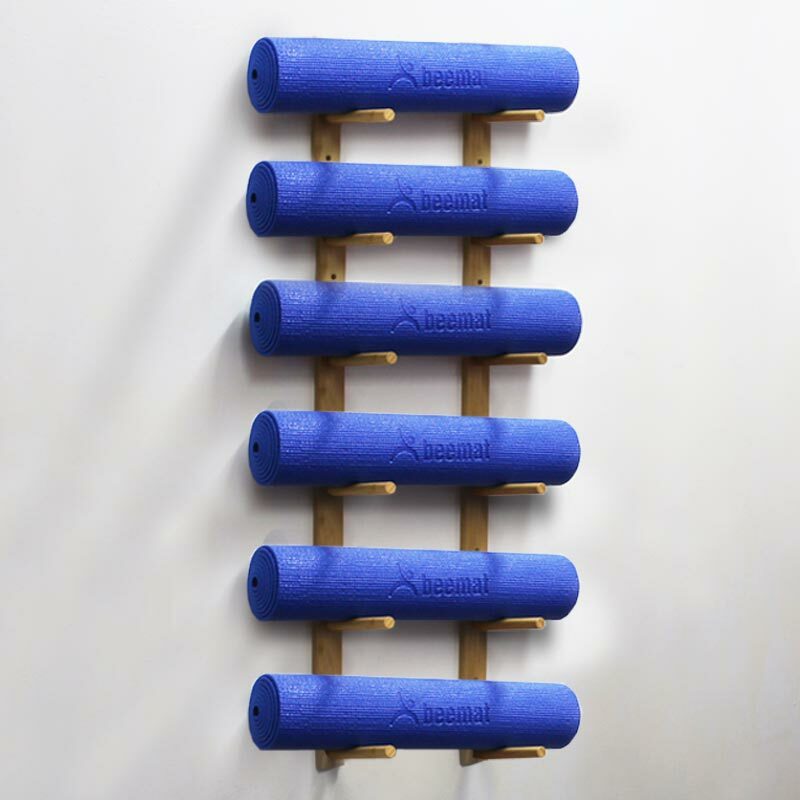 With a 20kg weight capacity, the pegs slightly lean upwards to stop the mats from rolling off. 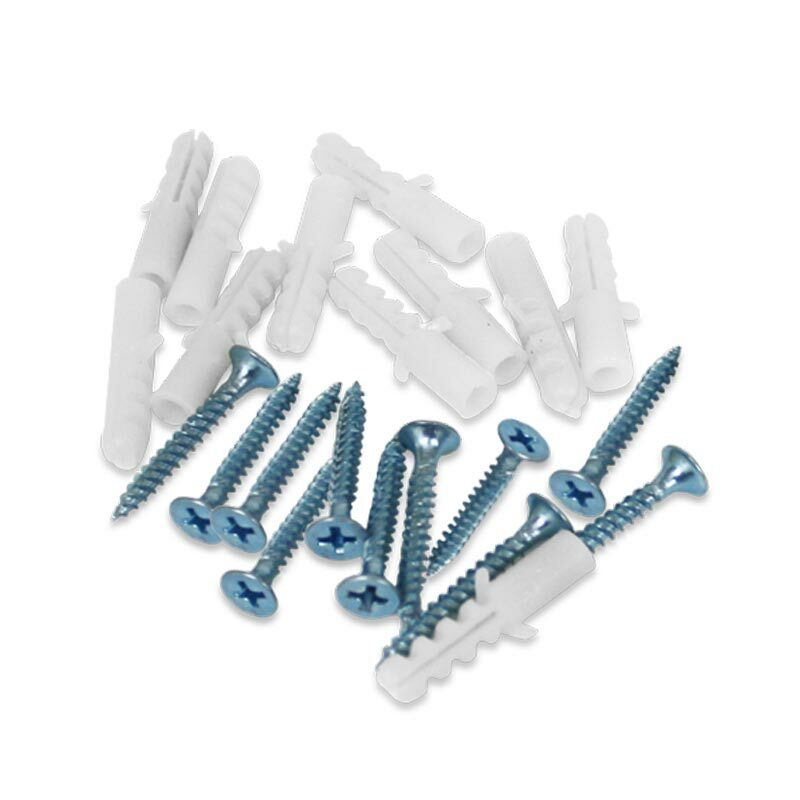 It can easily be mounted to wood or dry wall (fixings included). Made from durable and sustainable bamboo. Easily be mounted to wood or drywall.